I am retired from the Department of Defense, in my last job I managed all of the Air Traffic Control Systems for the Air Force Reserve Command. I have been blessed to be a ham for many years. I enjoy all the differenct modes, I love to work DX and although I use the LOTW I love to receive cards in the mail and I return my card promptly. I have a great appreciation for solid state technology but I do love radios that glow in the dark. 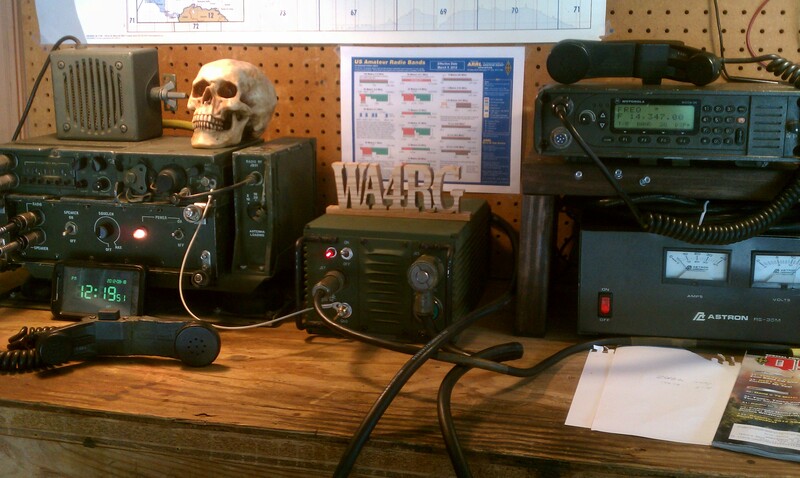 The primary rig here is an Icom-IC-7700 with the standby rig an Icom IC-7200. 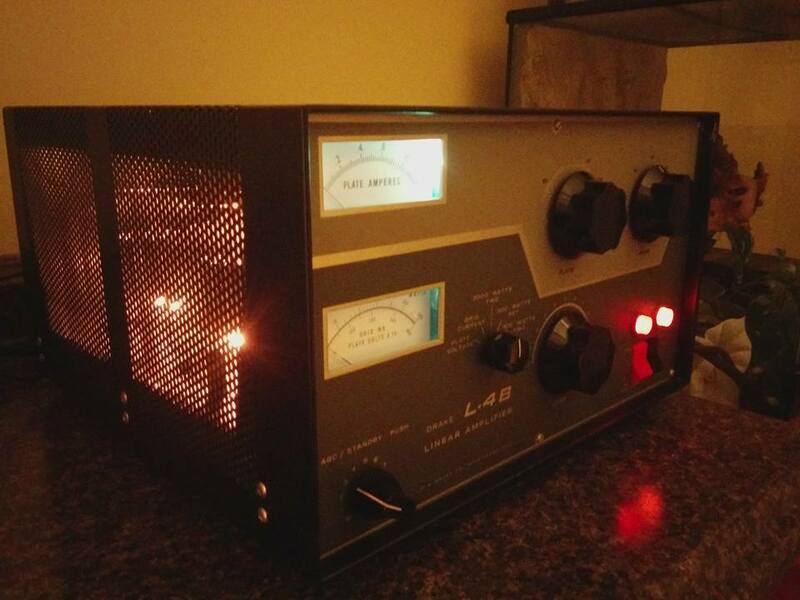 A Yeasu FT-817 serves as the serious QRP and portable rig. 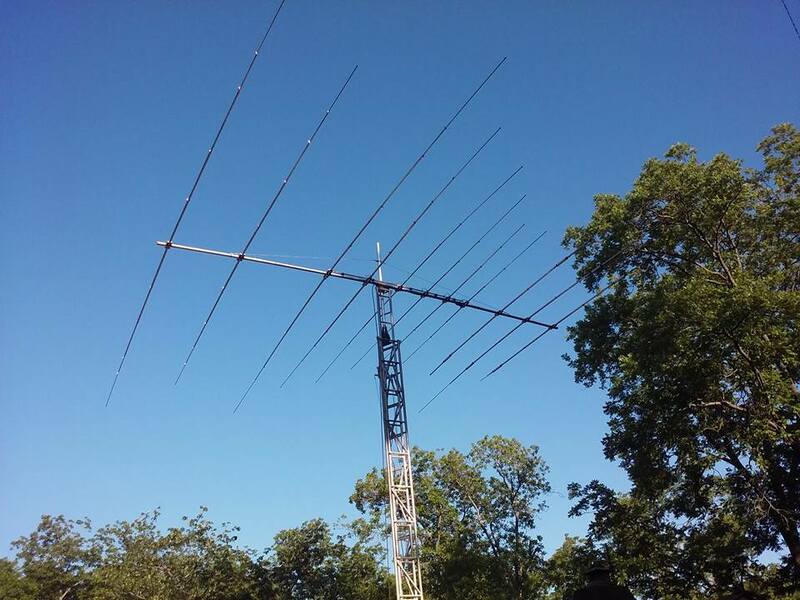 The antennas here are a Telex-Hygain TH-11DXX, GAP Challenger vertical, and the G5RV hanging in the pecan trees which tunes on all the HF bands. Other radios include an Icom 706 MkII, an AN/GRC-213 (PRC-104 Manpack). 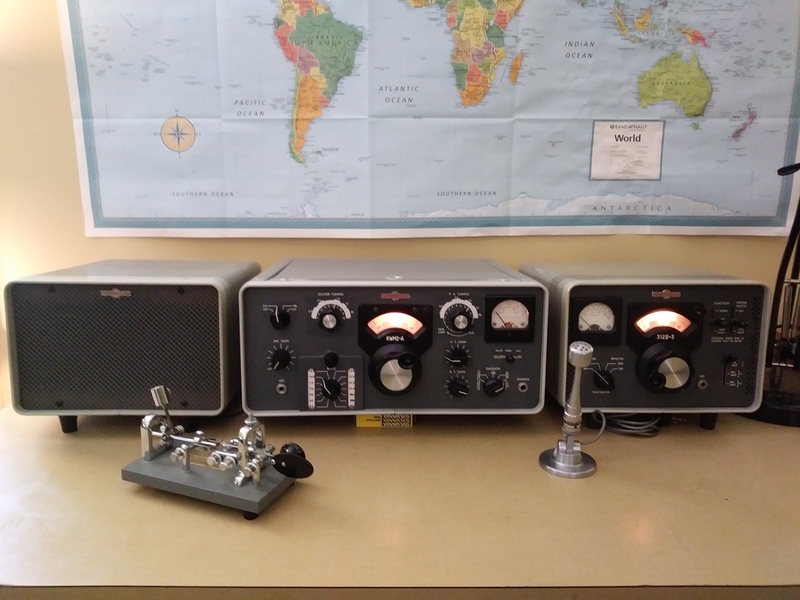 I love boat anchors from the 60's and 70's and I love operating my Collins KWM-2A as well as the Drake 4B line and my Drake TR4, the sound of CW produced by the tubes is so clear and warm. When operating digital I often try to operate with the lowest power necessary for a QSO, often with 1 watt or less. I QSL via LOTW and direct, I do not use the bureau's. I often upload logs to LOTW within moments or hours of the QSO but never does a week go by when logs are not uploaded. I love to receive cards from short wave listeners so if you copy one of my QSO's please drop me a card or send an email. If you see your call listed in the log below, or our QSO date was before the QSOs listed below; our QSO has already been uploaded to LOTW and eQSL. If we have had a QSO and you do not see it listed in LOTW or EQSL and you need confirmation write me. Sometimes (especially with CW) I will lose notes when operating remotely or I have jotted a call incorrectly. I do keep my notes though so there is always a chance that I can make things right. 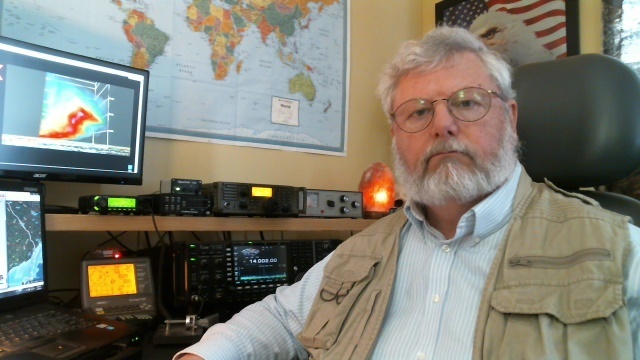 On occasion I operate on a couple phone nets, one is the Spiderweb Net which is on 14.347 Mhz at 12:30Z and 22:30Z, it's a great transequitorial net with lots of interesting folks and things ot talk about, the net has a website at www.spiderwebnet.net . 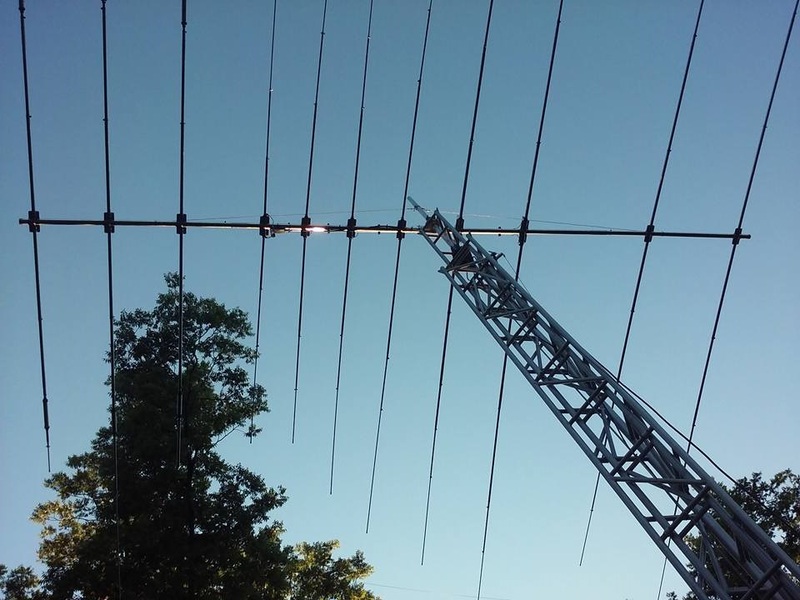 The other net I participate in is the Georgia Cracker Net which is on 3.995 Mhz at 12:30Z Monday through Saturday and 13:30Z on Sundays. The Cracker net is for handling traffic and a general ragchew net. 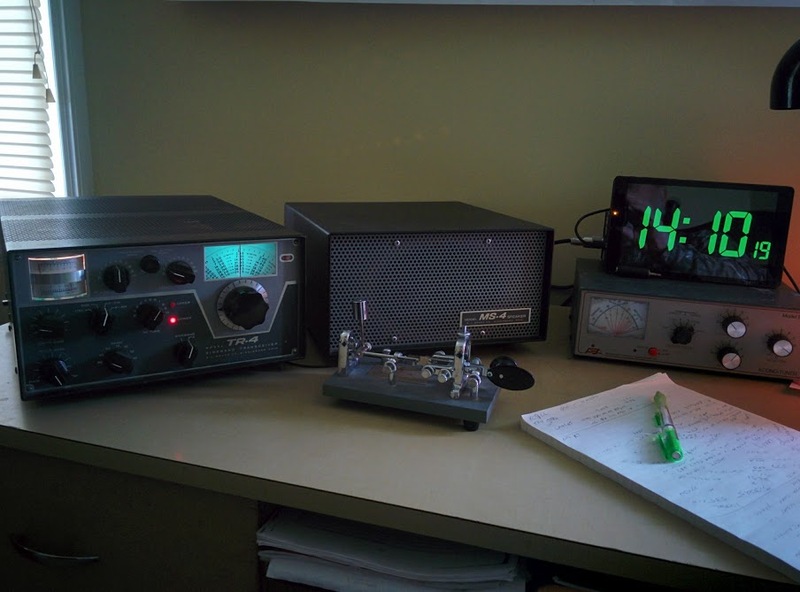 The other aspect of amateur radio I participate in is public service. I serve at the Assitant Emergency Coordinator (AEC) for Peach County, Georgia and the Assistant District Emercenty Coordinator (ADEC) for Digital communications for the Central District of Georgia. I also serve as an Volunteer Examiner (VE) helping provide instruction to folks that want to get their amateur license and help to administer the exams to potential hams. Amateur radio has really been a blessing in my life and it's a pleasure to give back to the hobby.